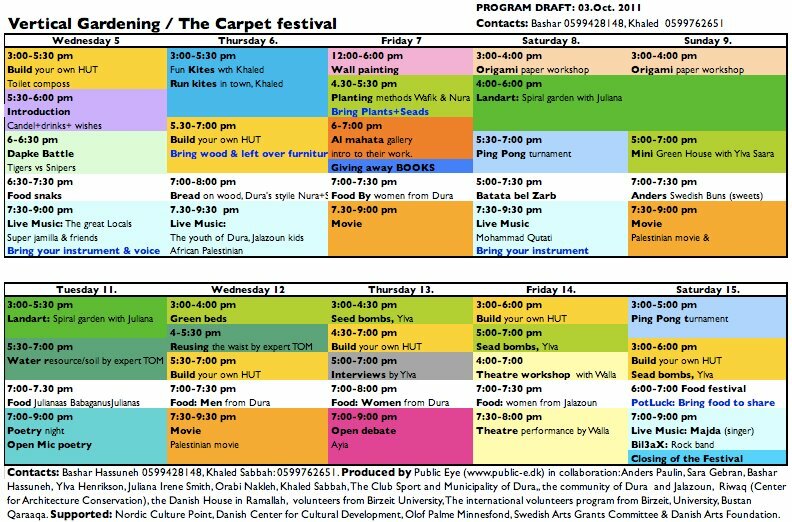 5 weeks in the West Bank preparing our 10 days festival in the village of Dura Al Kara, 5 minutes from Jalazoun refugee camp, 15 min. from Ramallah and just besides Beit El settlements. 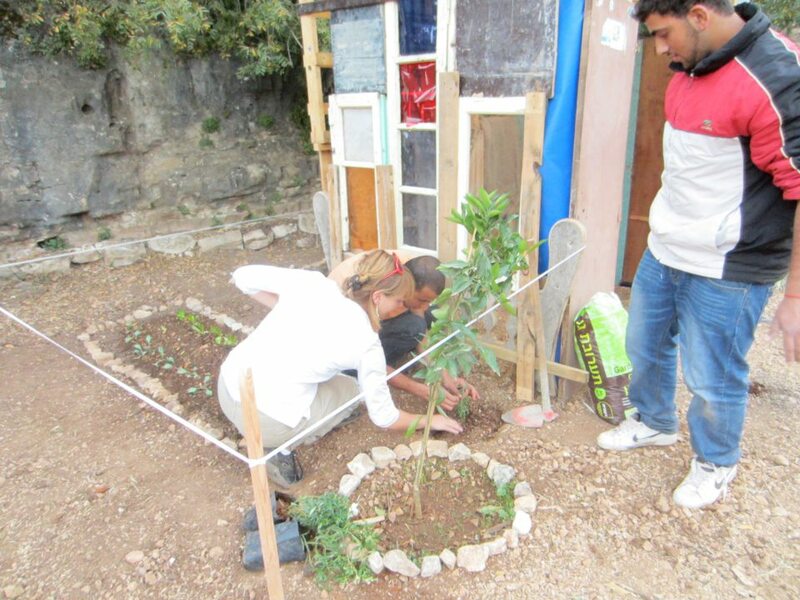 In a valley with good planting soil and a natural water supply, in a site that must be somewhat of a dream in a country defined by constant difficulties of sustainability and water shortage, we are establishing Vertical Gardening – The Carpet: a platform combining the art of leisure time and entertainment with workshops and collective activities. One might ask ”what is quality time in a social art project?” By establishing a space where collective work meets reflection, we aim to investigate the possibility of developing a practical example for the idea of the Commons; a heterotopic space, neither private nor public and thus defined by and given to the individuals using it. 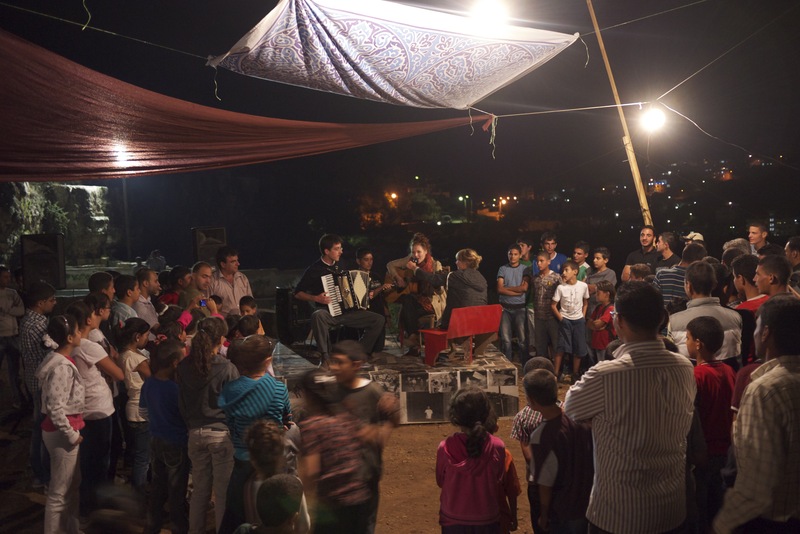 The project is a co-operation between Palestinian and International artists, and is done in collaboration with the communities of Dura Village and Jalazoun Camp. 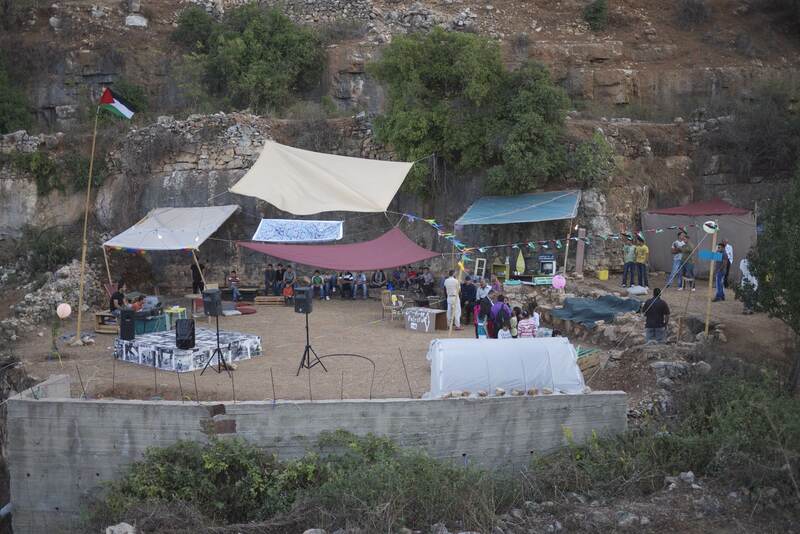 The objective is to create a meeting space, adressing and engaging different parts of today Palestinian society: the village of Dura, the camp of Jalazoun, the city of Ramallah and the university of Birzeit. Together we join forces in a practical work where traditional knowledge meet contemporary practice. 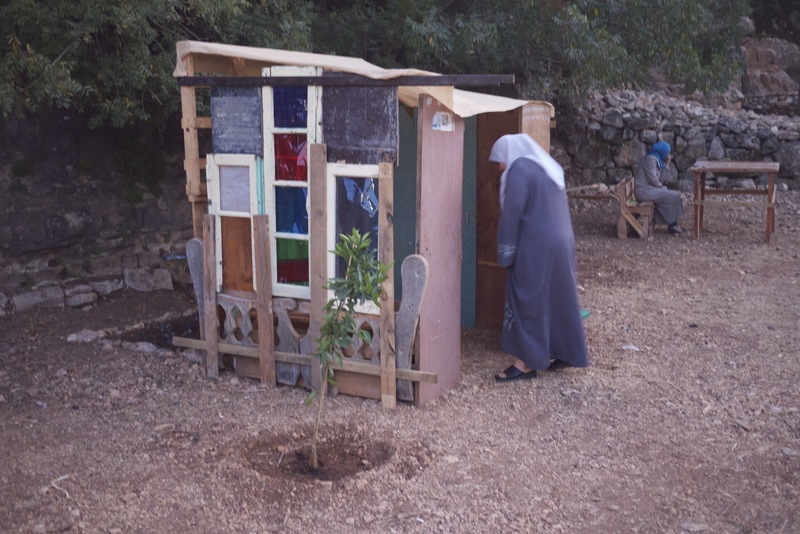 Another objective of the work adresses the proximity of Israeli settlement Beit El. 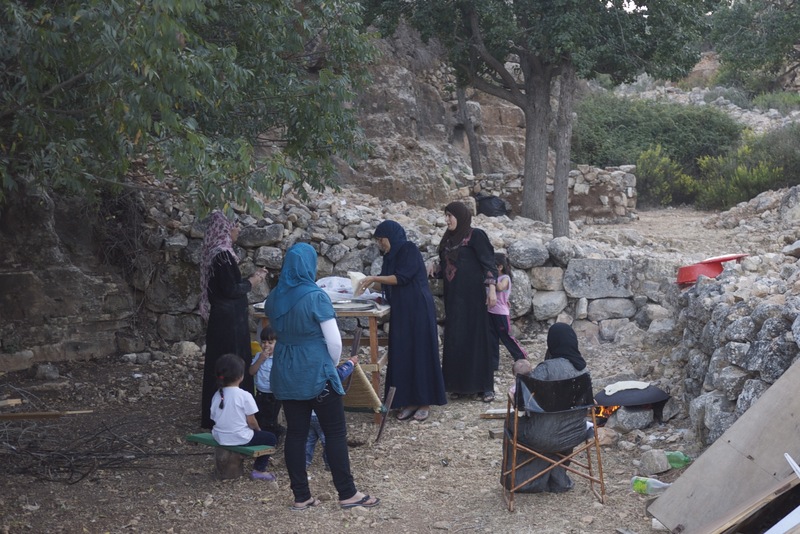 The lack of activity in the valley makes its water resources an obvious target for the settlement By mobilizing the area through activities, the work aims to defy the frequent attempts of appropriation; not with aggression, but by cultivation and production. Partyisuseful From 5th to 15th October, from 3-9 pm, this hybrid of Living Room and Working Space will be open for anyone interested in Gardening, Collective Cooking and Dinners, Open air movie screenings and Discussions, Dabke contests, Media- and Video workshops, Green House construction, Concerts, Land Art workshops,, Compost techniques and Ping Pong tournaments, and Art Installations. Join us for a 1 hour-visit, or stay for the whole period. A project by: Sara Gebran, Anders Paulin, Bashar Hassuneh, Ylva Henrikson, Orabi Nakleh, Khaled Sabbah & Juliana Irene Smith. 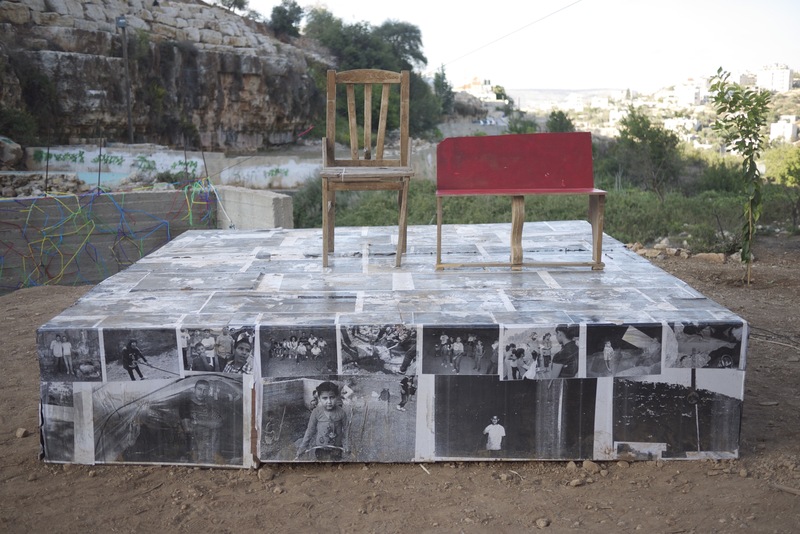 Produced by Public Eye (www.public-e.dk), in collaboration with The Club Sport and Municipality of Dura Al Kara, Riwaq (Center for Architecture Conservation, the Danish House in Ramallah, the community from Jalazoun and Dura, the volunteers from the University of Birzeit, international volunteers and Bustan Qaraaqa.